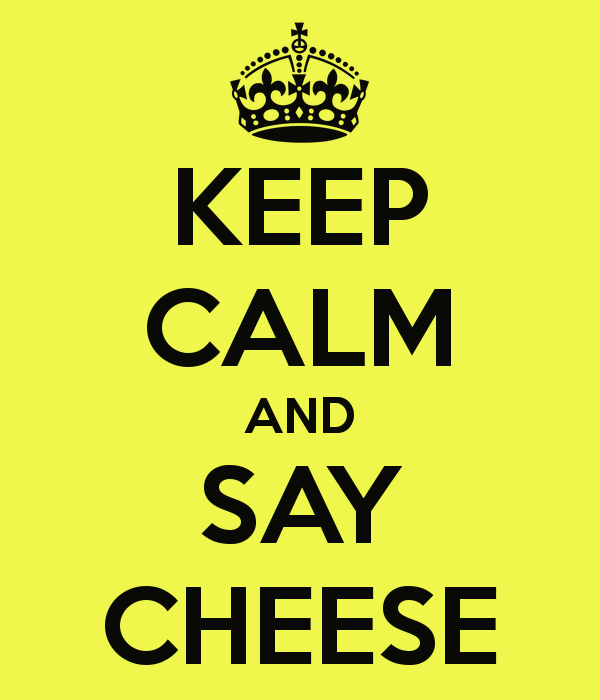 Slice of Life: Celebrate Cheese Lovers Day! Over on PMQ I wrote about different marketing ideas to celebrate Cheese Lover's Day (January 20) which you can read here. But why not rev up your social media with some cheesy love for this fine holiday? Here are five bonus social media tips to make Cheese Lover's Day a great one for your pizzeria! # 3 - Take Wicked Cheesy Pizza as an example of what-to-do. They are building the cheesiest pizza they can and documenting it on their social media. #4 - Encourage a cheesy smile contest with fans that eat at your pizzeria that day. Have them post their photos onto your Facebook wall or tag you on Instagram or Twitter for a chance to win a cheese pizza. Q: What do you get when you cross and smurf and a cow? A: Blue cheese! 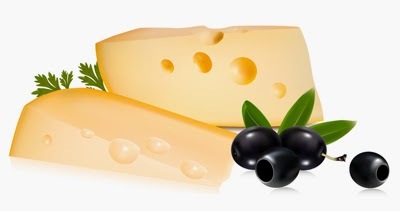 Thanks to Jokes4us for providing that one and more at http://www.jokes4us.com/miscellaneousjokes/foodjokes/cheesejokes.html.